Tours in Nepal offer the variation of nature and culture in this landlocked country. After your arrival in Nepal, your tour begins by exploring the mediaeval arts and artistic creations in the Kathmandu valley. Seven UNESCO listed world heritage sites (monuments) are located in this valley. Among different forms of tour, sightseeing tour is extremely popular in Nepal, especially in the Kathmandu valley. 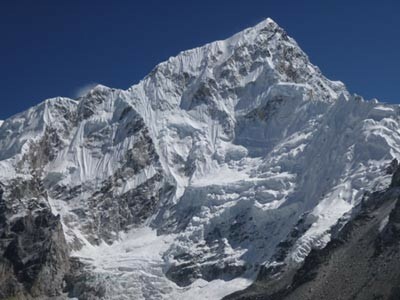 Adventure Bound offers various package tours in Nepal. 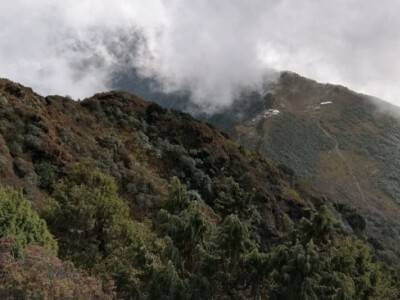 Jungle safari tours, village tours, pilgrimage tours (explore Hindu shrines and Buddhist monasteries as well as Stupas), adventure tours, day tours, helicopter tours and many more offer multiple selections and you grab your suitable tour packages in Nepal. If you love adventure, Bungee jumping, rock climbing, rafting and paragliding tours are suitable. For family tours in Nepal, you can enjoy jungle safari; mountain flights, All Nepal Tour and other trips that are available with us. 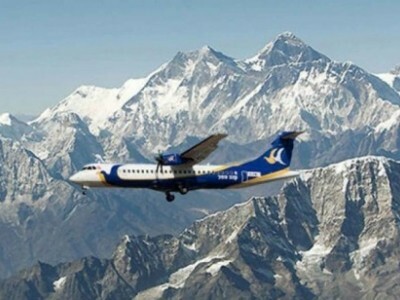 We appropriately offer multiple tour packages to visit on your holidays in Nepal. Please, let us know your special area of interests, so we can organize the best suitable tours. We dedicatedly organize these tours with highly experienced tour guides and comfortable transportation services for all types of tours in Nepal.